Sensor Tea Extract is a special dietary supplement which not only invigorates the body to experience the feeling of strength but also allows you to feel visual and auditory sensations more clearly. 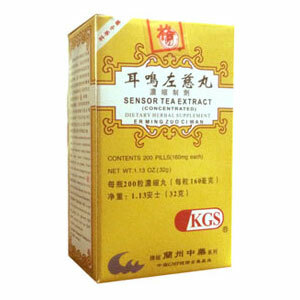 Sensor Tea Extract is a natural product of the highest quality and is made with the purist herbs. Nourish Yin, hide the Liver Yang.